Following the successful release of Shrewsbury’s first Passport of Independents on 4th July, ten lucky winners have been drawn, each receiving £100 voucher to spend at an Independent of their choice. The delighted winners have chosen to spend their £100 prize at a variety of Shrewsbury independents including; Tanners, Old Market Hall, Snapdragon Wholefoods, Rock Bottom, The Dresser, Simon Boyd, Drapers Hall, Oberon, Wysteria Lane and Listers Village. Original Shrewsbury, part of Shrewsbury Business Improvement District, created the special edition Passport to promote the incredible scale and scope of the town’s independent traders. Local people and visitors were encouraged to pick up an Independents Passport and make purchases at any of the independent businesses listed, to collect an individually coloured stamp for that area. With 11 different areas to explore including Wyle Cop, Mardol and The Square, the entrants successfully collected six different coloured stamps from six different areas to enter the prize draw for a chance to win one of ten £100 vouchers. 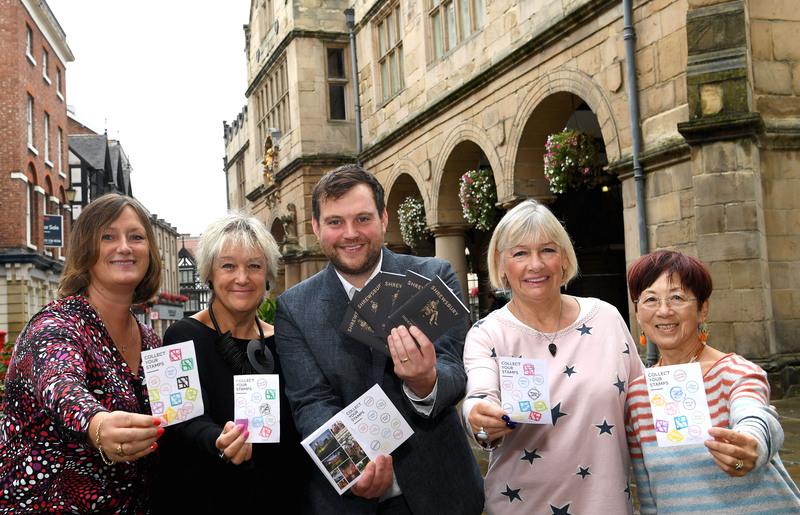 Passports were also distributed to over 50,000 homes in the surrounding area of Shrewsbury, encouraging locals to explore other areas of the town and support independent businesses.